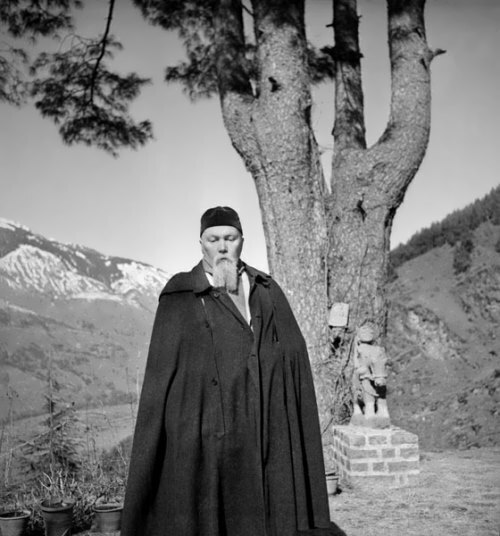 Nicholas Roerich was a great Russian artist, historian, archaeologist and ethnographer, poet, writer, art critic, traveler and a prominent public figure. He fought for peace and for protection of cultural treasures. Roerich’s ideas have had a significant influence on the formation and development of the New Age in Russia. Nicholas Konstantinovich Roerich was born on October 9, 1874 in St. Petersburg. 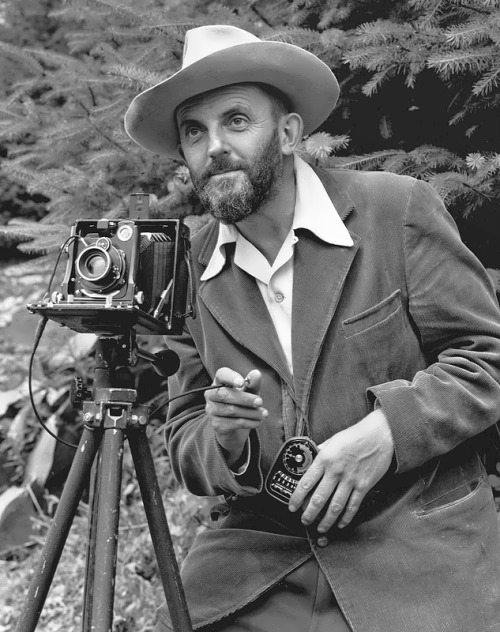 His father, Konstantin Roerich, was a reputed lawyer and notary. He was taught drawing by Mikhail Mtkeshin, then studied at the Faculty of Law in St. Petersburg University and at the Academy of Art. Arkhip Kuinji became Roerich’s mentor. In the autumn of 1901, Roerich married Helena Shaposhnikova. She became his wife, friend, travelling companion, and inspirer. They had two sons – Yuri and Svyatoslav. 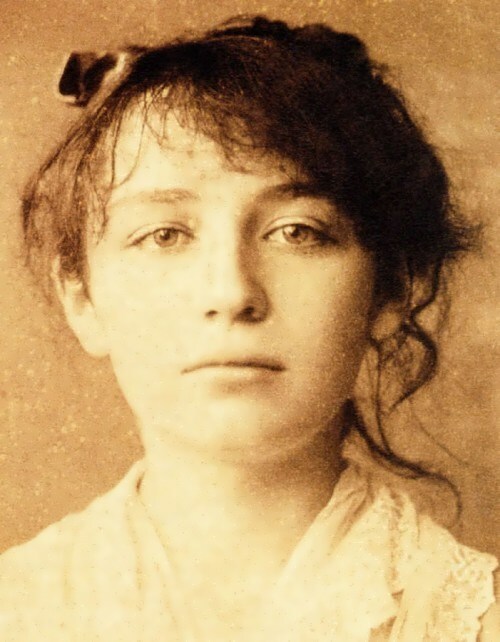 From 1902 to 1910 Nicholas was the member of The World of Art and then became its president. Claude Monet was a French painter known for painting in the style called impressionism. In Renaissance paintings were regarded as windows through which one viewed the natural world. But in the 19th century paintings became increasingly two-dimensional, they became events in themselves. The new style was initially understood in the spirit of illusionism. His paintings remain popular today and they are on display in art museums around the world. 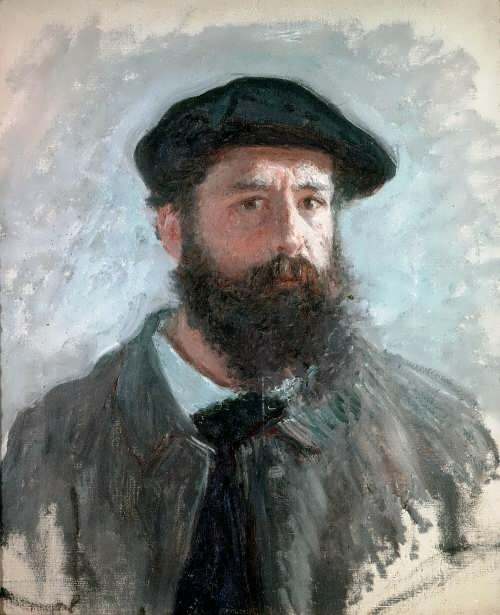 Oscar Claude Monet was born on November 14, 1840 in Paris. 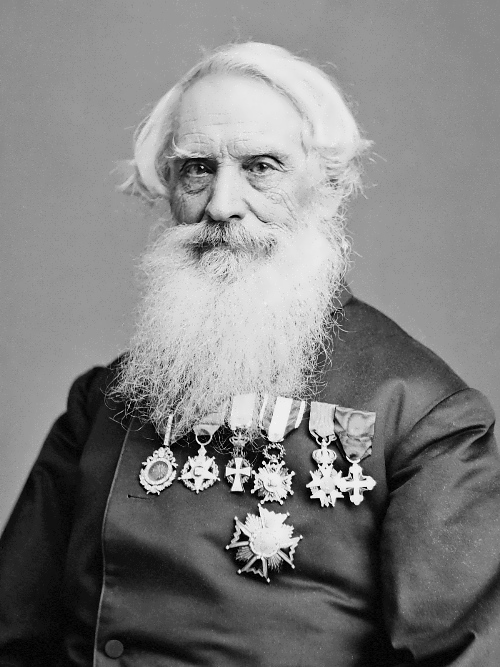 In 1845 his family moved to Le Havre. His father wanted him to become a grocer and continued the family business. At the age of 15 Monet was known all over Le Havre as a caricaturist. He sold his drawings for 15-20 francs. A meeting with landscape painter, Eugene Boudin, in 1858 had a profound influence on the young artist. In the following year Monet visited Paris and decided to stay there. He worked at the free Academie Suisse. 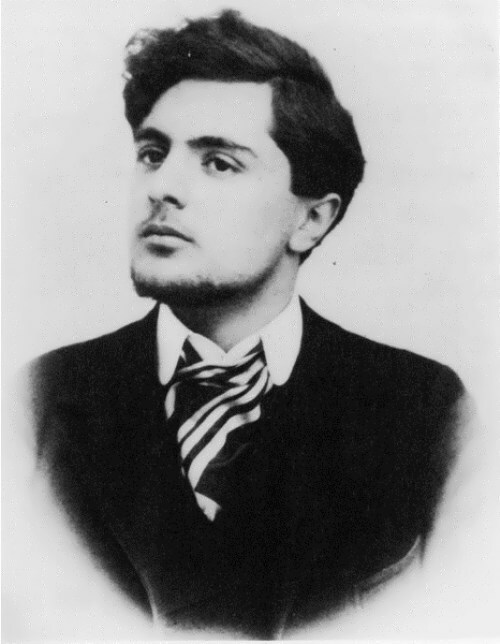 Amedeo Modigliani was an Italian painter and sculptor. As painter, sculptor, and draftsman, Modigliani was among the few truly great masters of the School of Paris. Amedeo Clemente Modigliani was born on July 12, 1884, in Leghorn. He was the youngest of four children. Giuseppe Emanuele Modigliani, known Italian politician anti-fascist, was his older brother. In 1898, Modigliani began attending Guglielmo Micheli’s private art studio. 14-year-old Amedeo was the youngest student in the class. He studied at the academies of Florence and Venice. Amedeo was greatly influenced by the art of the Renaissance. In 1907 Modigliani arrived in Paris, where, in the Montmartre district, he lived a truly bohemian life. He undermined his health through alcoholism, drugs, and an uninhibited amorous way of living. He settled in Dr. Paul Alexander’s house. The young doctor was the first patron of Modigliani. Their friendship lasted seven years. Alexander bought drawings and paintings by Modigliani. There were 25 paintings and 450 drawings in his collection. Isaac Levitan was a Russian painter, master of landscapes, academician of the Imperial Academy of Arts (1898). Isaac Levitan was born on October 15, 1860 (or August 30, 1860) in Suwalki province into a Jewish family. His father taught French and German and worked as an interpreter during the construction of the railway bridge, which was conducted by the French company. 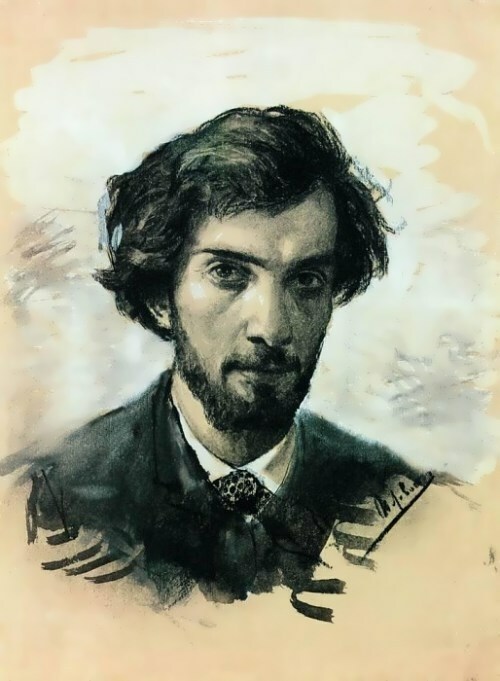 Levitan’s nephews, sons of his sister Teresa Berchanskaya, are artists Leo Birchansky and Raphael Birchansky.